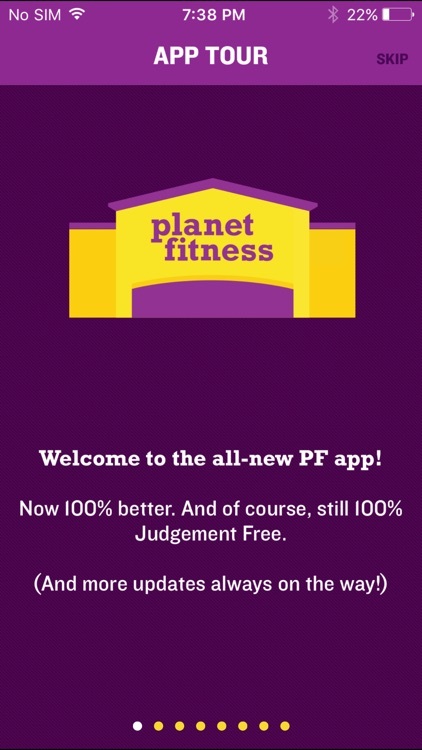 Introducing the all-new My Fitness app from Planet Fitness! 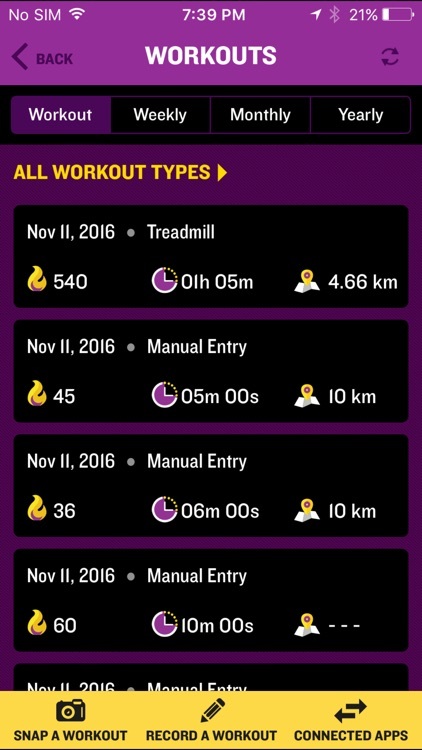 Now you can schedule and track all your progress, from quick jogs on our treadmills to lengthy home workouts and everything in between. Oh, and it’s free! But that’s not all this shiny new app can do. 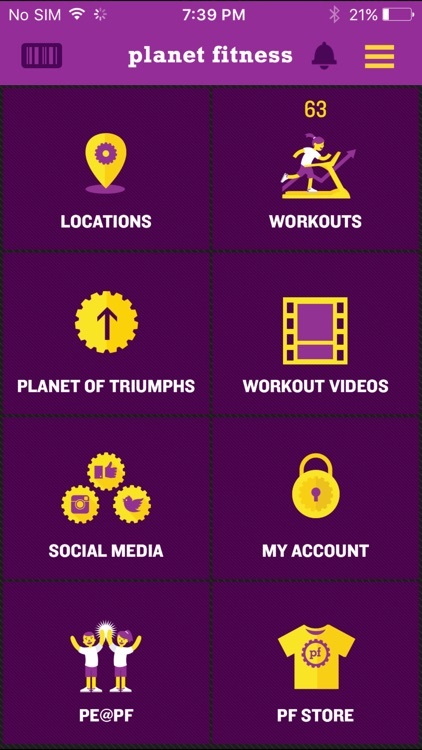 You can also use it to find your nearest Planet Fitness location and check in when you stop by for a workout. 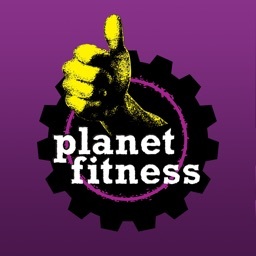 Or sync it to your Fitbit or Jawbone and easily connect to popular fitness apps like MyFitnessPal and MapMyFitness. Feeling inspired? 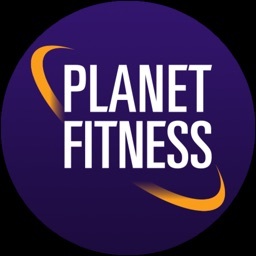 Use the app to sign up for Planet of Triumphs, where real members can share their inspiring fitness triumphs, no matter how big or small. And it’s entirely free! 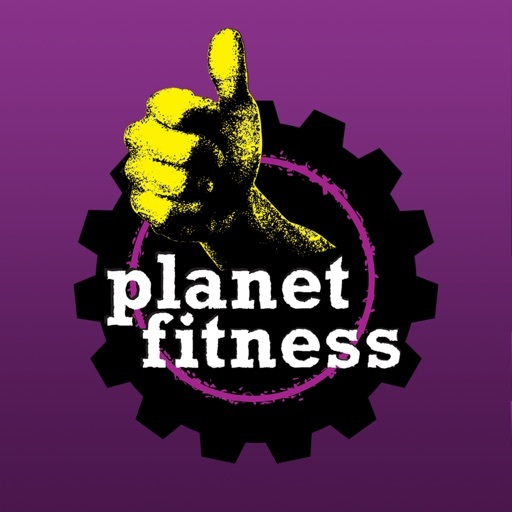 Planet Fitness has over 1,000 clean, spacious clubs featuring tons of the newest equipment in a laidback environment. All for just $10 a month. So download the app today. Did we mention it’s free? As in zero dollars and zero cents? Well, we’d have zero reasons not to. Because it is. We’re working to streamline member accounts. 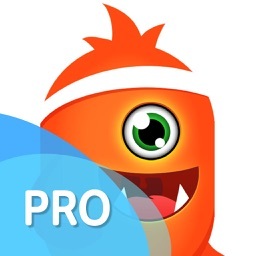 In the meantime, you’ll need a separate username and login to use the app’s fitness tracker. We apologize for the inconvenience.